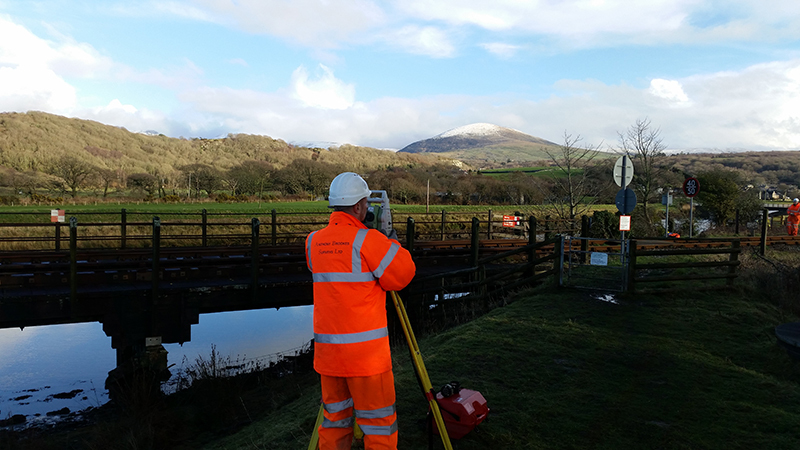 Our range of services include topographic surveys (surveys of existing land whether that is a small garden for a single house extension or a complete new housing development), measured building surveys (plans, elevations, sections), rail surveys (platforms, bridge improvements, slope failures), monitoring structures for minute movement, 3D laser scanning, 3D modelling, volumes, engineering, utility tracing of underground buried services. The majority of our clients are other industry related businesses with (usually) smaller projects coming direct from members of the public. 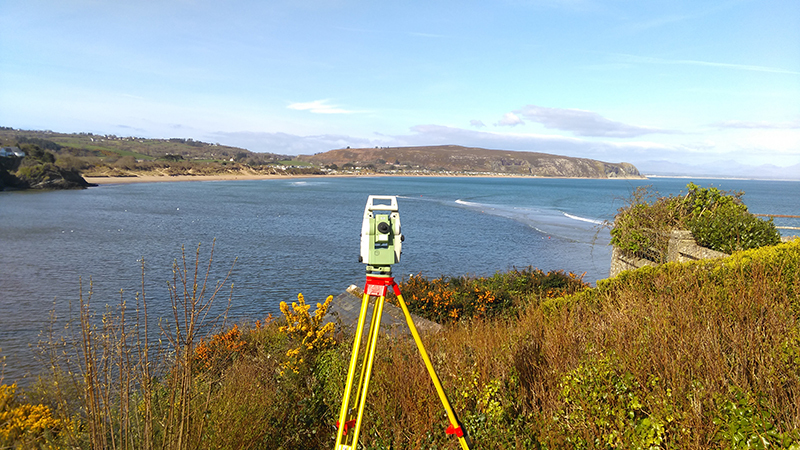 Anthony Brookes Surveys Ltd was founded in 1995 with the aim of providing Land, Measured Building and Engineering surveys of the highest standard. 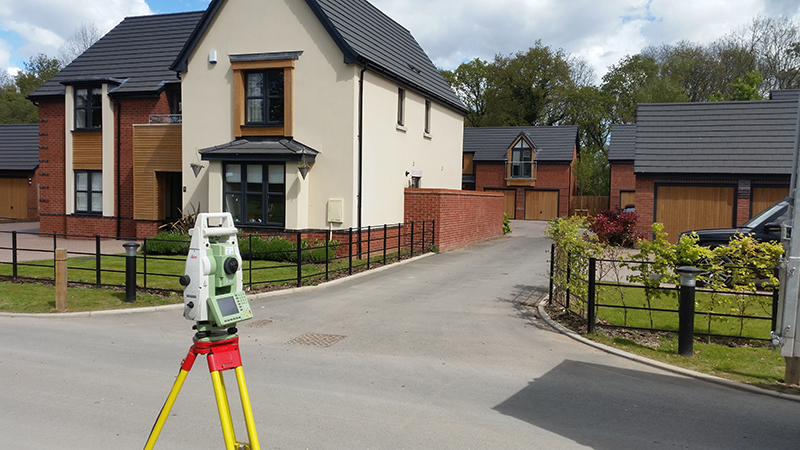 We believe that the client's needs are paramount and our policy of tailoring each specification to meet these needs has been rewarded with a well-respected reputation throughout the United Kingdom. This belief, coupled with our commitment to excellence, has enabled solid growth in both our capacity and client base - largely through word of mouth.